Where does it have karaoke? :) is it a java game or something? Mine is green.. it was love at first sight.I have it for two years.. no problems.. I used to have this phone (bought a new one recently). It's adorable (especially the little duck design on the back), pocket-sized, and useful/handy. 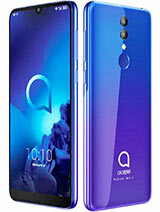 This phone recently won the Prize for most Innovative Mobile Phone at the Mobile World Congress! i just love the phone my boy friend bought it for me. 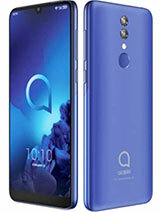 I ahve this phone in green colour. It's very good. It cost only 50 euros on this special offer. 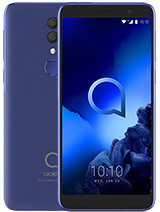 . .
Is this phone have Donald Duck or 'quack quack' tones? 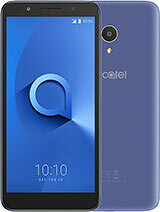 Try to get in touch with www.cellatel.com. They are the partner for North America. Knight Rider, 12 Nov 2008Well first of all thank you for all the kind words! 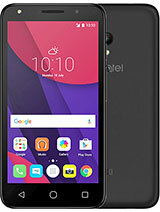 And no i am not a bot... i am very rea... moreHow can i get that phone, i m so in love with it. Is there some store in quebec canada where i can find one? 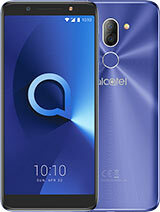 Total of 64 user reviews and opinions for alcatel Mandarina Duck.